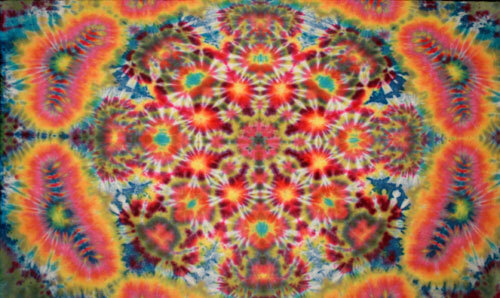 Jonah Tobin Schaffer has been experimenting in the art of tie-dye and fabric design for over 10 years. 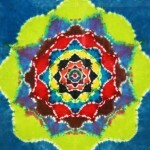 He creates colorful custom made original designs. 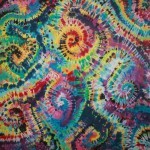 Each piece is one-of-a-kind, handcrafted and pre-washed in fiber reactive, colorfast, industrial Procion dyes. He has established himself in high end fabric design in mediums such as silk, velvet, wool, rayon, and cotton in a menagerie of collectible items. Jonah is a genuine artist of the spirit who uses his dreams and imagination to spark and inspire his creations. People from all walks of life and all over the globe love his vibrant colors and myriad designs and styles which he produces from his artistic, intuitive vision. 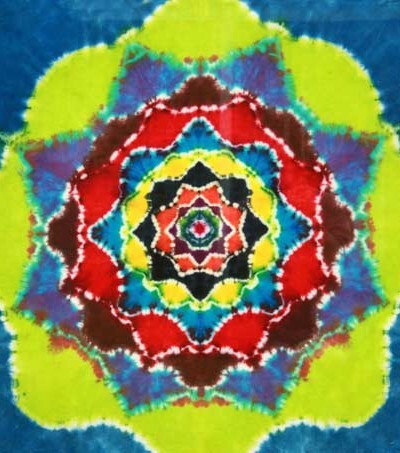 Self-taught, he began experimenting in the art of fabric design and tie-dye in 1992 and has been designing custom wear and creating, masterful tapestries ever since. He has taught in numerous institutions from school, camp, and YMCA programs to teachers apprentice workshops and museums and is still well known for his charismatic parties. 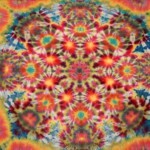 He has done hands-on work for many years at various music and art festivals and venues and has displayed his work in numerous places from boutiques and record shops to various galleries and clothing stores and has been show internationally on the web on Sheri Rosenthal’s and other websites. His work has been shown in Bare Hands Gallery, Discount Frame and Art Gallery in Pelham, and numerous shops in Birmingham, Homewood, Vestavia, and other over the mountain boutiques. He has also contributed his work to various local charity organizations and humanitarian causes. 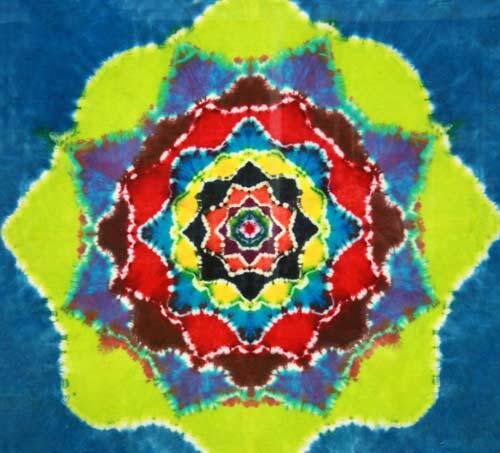 Jonah is an excellent resource for live-dye demonstrations at parties and events.